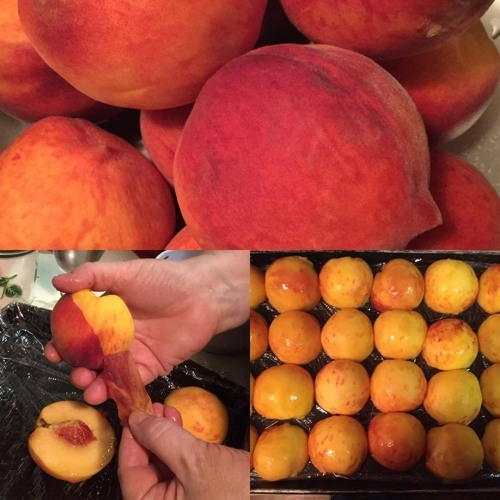 Mary Mac teaches how to prepare and preserve peaches! Canning is made easy, but if it's still intimidating you can always freeze the fruit instead, both work great! Be sure to check us out online on Facebook and Instagram (@marymacbakehouse), Twitter (@marymacmixes), and on our website, www.marymacpodcast.com! You can also see us in person at the Ellwood City Farmers Market and the Lawrenceville Farmers Market every Saturday through summer, and at Standing Chimney the first Saturday of every month!